This comparison was done to show the difference in the OEM turbo options and a good initial upgrade for the EvoVIII and IX. 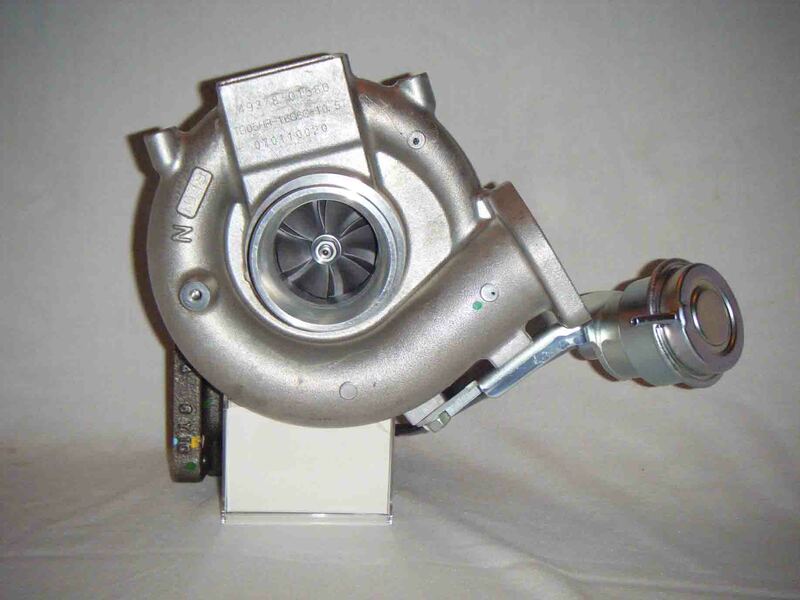 The CT9A chasssis came with a few different turbo configurations with a large improvement in 2006 with EvoIX the MHI-9-Turbo. Shortly after the 9-Turbo release Forced Performance took it another step furthur by offering their 9-Green Model using the 9-Turbo housings making it a direct bolt-on upgrade.